Your home is unique, and so should your carpet choice. Being one of the first features people see in your home the style of carpet can showcase a little bit of who you are. 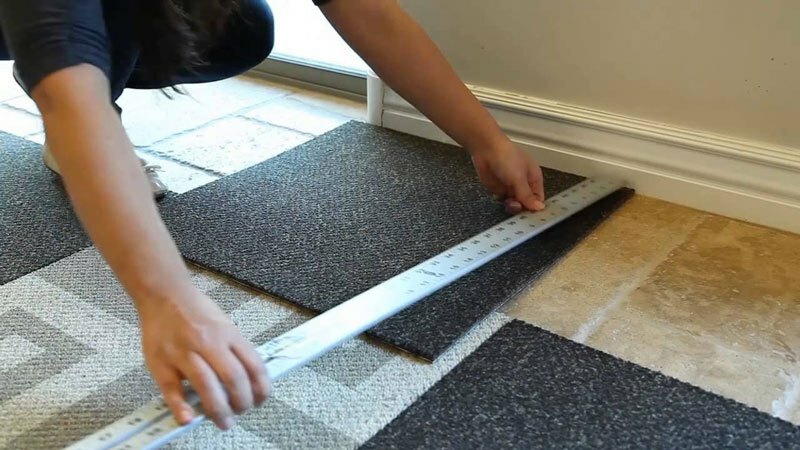 At Phoenix Flooring our carpet specialists know everything about popular trends and carpet styles to get the carpet that best represents you. Find everything from the extravagant to more elegant simplicity in our showroom. Whether you are choosing residential or commercial carpet you will get the highest in quality, beauty, and performance at your community Phoenix carpet service. Carpets come in a wide variety of different features and styles that will determine what you pick. Textured: Textured carpet has a laid back look that works great at hiding any vacuum runs or footprints – this comes from the twisted yarn being interwoven. This dual-tone carpet comes in a wide variety of different qualities and prices, allowing it to be used in just about any room in your home. Saxony (Plush): While not recommended for high traffic areas because it has a tendency to show any movement of feet and vacuums, this is a great choice for dining rooms, bedroom, or formal living rooms. This ornate carpet uses an uniform twisting pattern to give an extra velvety soft feel. Frieze: This highly durable carpet uses extra twisted cut pile yarn to last extra long. Because of this, frieze carpet is perfect in high traffic areas like hallways and living rooms. They come in a variety of different pile heights to give a wide range of looks. Cable: This extra thick and soft carpet isn’t recommended for hallways or stairs as it can show just a little bit of activity. This is a result of its longer yarn construction, making it ideal for bedrooms. Berber (Looped): Also called just looped, berber carpets are designed with multiple loops to maximize durability. 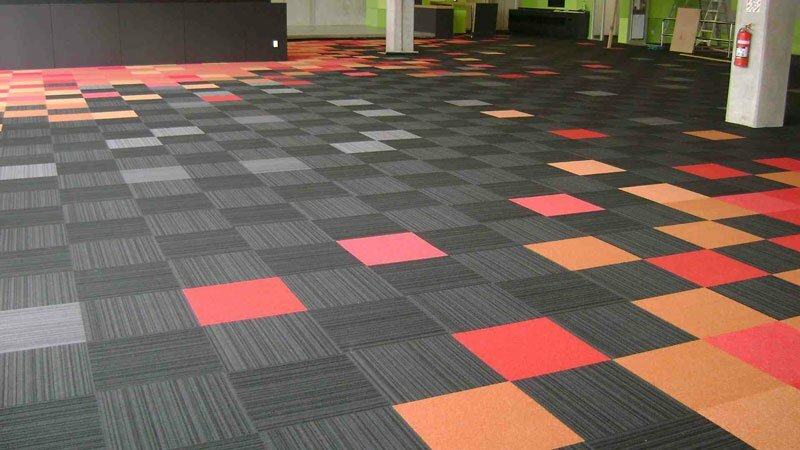 These type of carpets are blended with multiple different materials like olefin and nylon and are best suited for office buildings or family rooms. Because of its tightly woven multiple fibers, berber can come with multiple colors throughout. Patterned: One of the most fashionable and beautifully wrought carpets, this style can come in a huge range of different styles. Created from a mixture of cut and loop, this carpet is notable for it different texture throughout in everything from the more abstract to floral designs.